This course provides Wagyu loin lavishly. 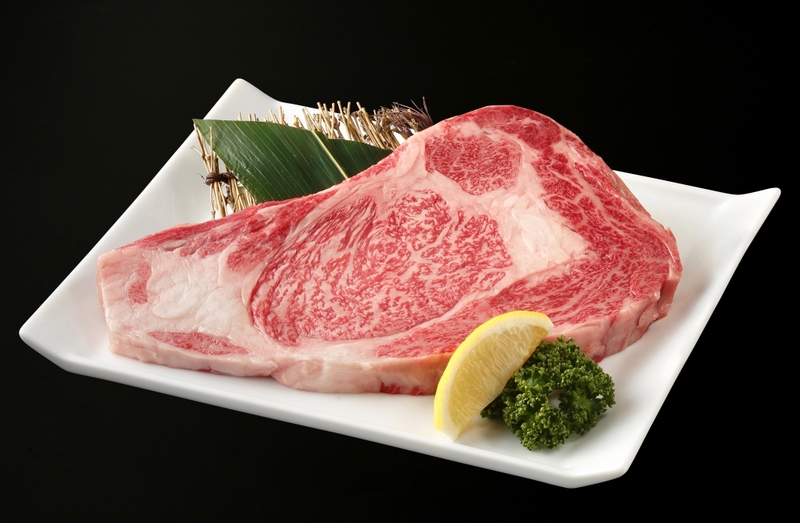 What the most noticeable is a plenty of juicy texture of marbled beef. 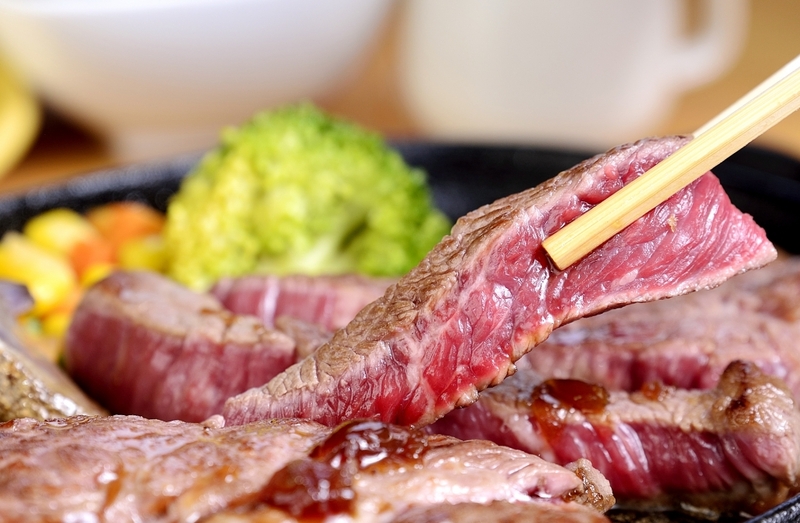 You can fully enjoy the real taste of meat by the course. 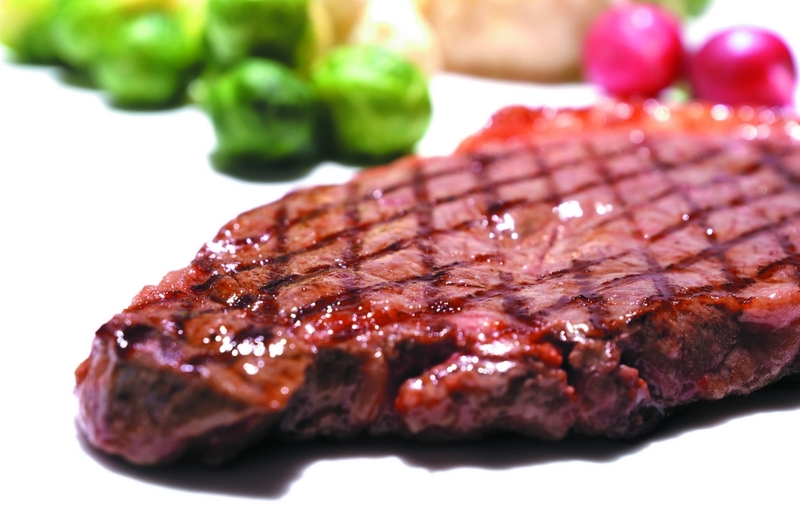 contains with intramuscular fat, you can just cook the perfect steak if you slice them. the heaven on your tongue. ・The reservation of this course is for at least 2 guests in minimum. From 4 Days prior to the reservation day .........50% of course price. No contact &absence on the reservation day ...100% of course price. cutting technique of making the most of the direct meat will definitely impress all of gourmets. 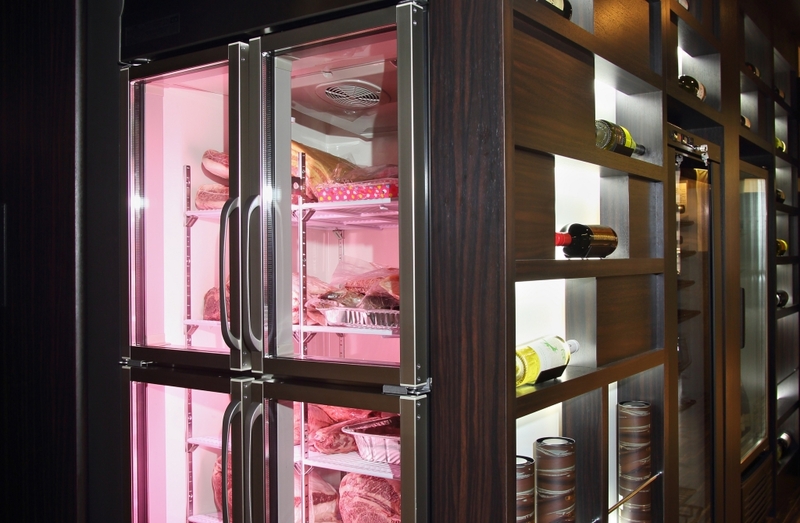 room for up to 8 guests is specifically set for these.